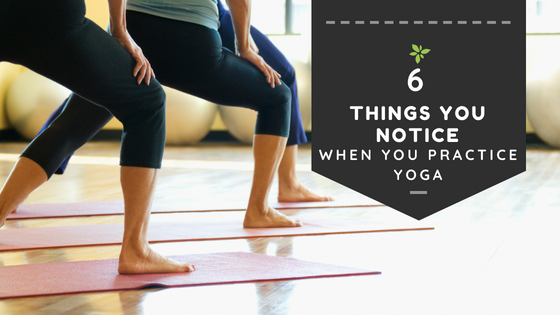 When people say they “do yoga,” it can mean 1 of 11 major types of yoga. That’s right! 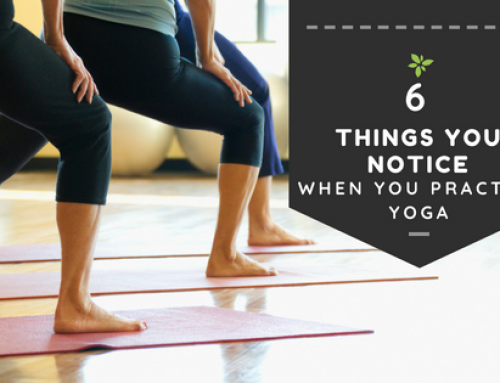 There is more than one type of yoga! 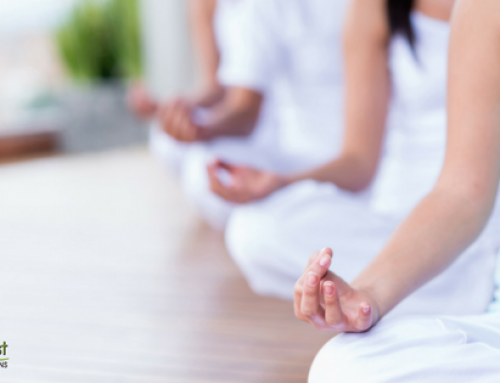 In this blog post, we are going to examine three types of yoga you should know about and explore yourself! Restorative yoga is slow-paced and uses props like bolsters, blocks, and blankets to protect against straining. This type of yoga is perfect for anyone who is looking to take a break from a high-paced, high-pressure lifestyle. This type of class can also benefit those who have injuries or who may have illnesses. Major benefits experienced when practicing restorative yoga include calming the body, lowering heart rate, and lowering blood pressure. You can expect this class to have dimmed lights, and calm music playing. You will use props and may even be covered with a blanket for warmth during certain poses. This is a slow-paced form of yoga that focuses mainly on seated and supine poses that are held for longer periods of time. Those who are looking for a balance between a fast-paced life and relaxation find this type of class a perfect fit. Also, athletes who need stretching exercises that don’t exhaust find yin yoga helpful. 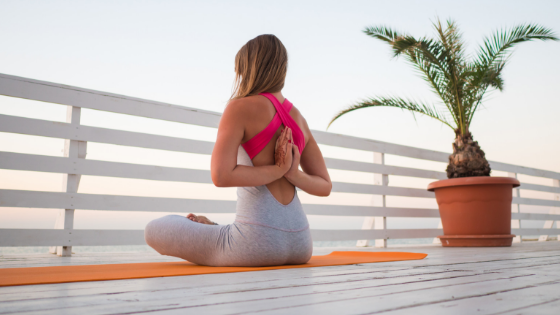 Yin yoga calms the mind and targets deep tissues like fascia and connective tissue. 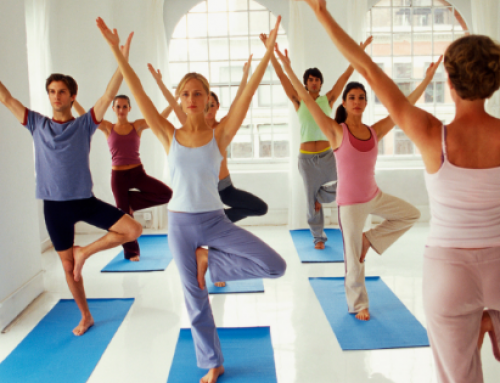 Poses in this type of class can be held anywhere between two and twenty minutes. This is an umbrella term used to describe a range of yoga styles that focus on the combination of breath and movement. These classes can be fast-paced. Due to the faster pace of these types of classes, this type of yoga is good for those who like to be in constant motion and is best for experienced yogis. 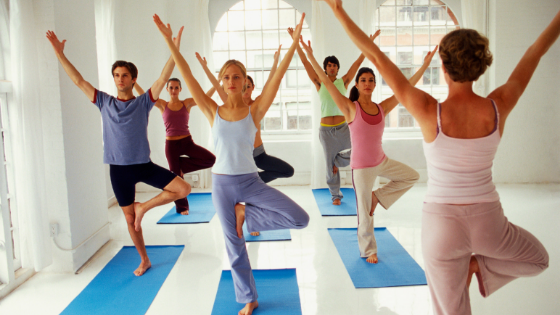 Vinyasa yoga builds lean muscle throughout the entire body while calming the mind and body. These classes can be physically challenging and will get your heart pumping. 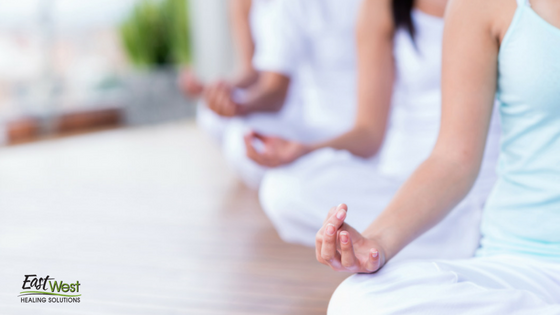 Now that you know a little more about yoga, you may be curious about it and ready to give it a try? Check out our class schedule by clicking here.